Right after entering into Smartphone business, Samsung Company is continuously dominating in every price range. 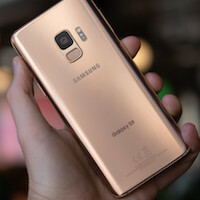 In worldwide market, the Android Smartphones of Samsung are selling under galaxy series and customers prefer them because of the great build quality, chipset configurations and unique mobile applications. 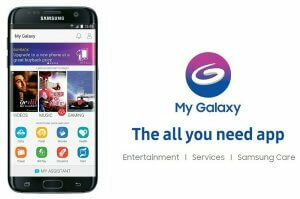 There are some apps available in play store which are specifically meant for galaxy series mobiles. Also, you can find some apps in the .apk format which are very useful for accessing multimedia contents of all formats. 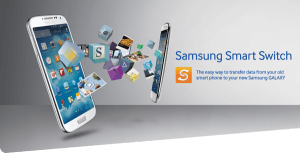 Below is a list of some Samsung Galaxy apps that every Samsung Galaxy owner must have on their smartphones. This is an all in one multimedia solution for Android smartphone user which tops the Samsung Galaxy apps list. It is a single platform for all websites containing video and audio files. 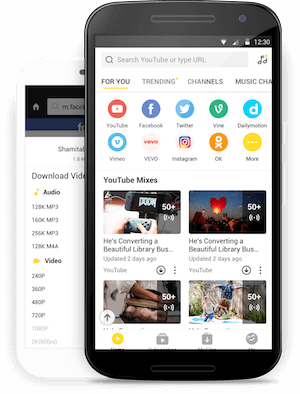 Snaptube is a highly customizable app that you can modify according to your preference. On home page, there is an option of keeping all of your favourite links for instant access with one touch. You don’t need to install multiple apps and fill your Smartphone with junk. Just visit the official website of Snaptube and install stable or beta version. It has a unique feature of playing video file in mp3 format so forget your old music players. 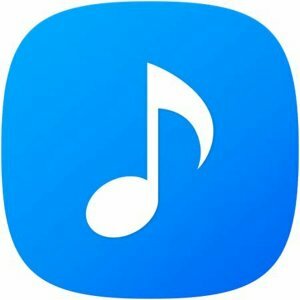 Access all online and offline music files directly in one application. While package installation, allow your phone to install third party software. Enter the world of entertainment with My Galaxy app which enables the users to access all content in high definition quality. For entertainment purpose, there are options like watching latest videos, listen to more than 2 million songs form worldwide communities. Its galaxy DJ feature gives you the freedom of personalising music files by mixing. To kill the boredom, this Samsung Galaxy Android app also contains countless games in different categories like arcade, FPS, racing and sports etc. Not just entertainment but you can also book cabs, restaurant seats or order food online. In return for using all these services, they also offer special deals and reward points. You have seen many browsers in smartphones with different skins and similar functions. 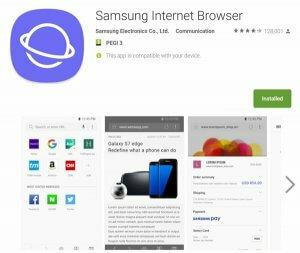 This one has something different because Samsung claims it as the fastest browser available on Android platform. For uninterrupted browsing, this application also has option of blocking advertisements. Unwanted content generally contains malware threats which are the biggest threats to your privacy. As a one step ahead in technology, Samsung enhanced the feature of its full optimization with virtual reality sets. For complete battery utilization, this browser has ultra-power saving mode. This is a fitness Samsung Galaxy application especially launched by Samsung to its customers. This is the era of smart fitness tracking gadgets so Samsung has simplified it with this app. It can analyse and keep record of daily activities to inform your current health status. 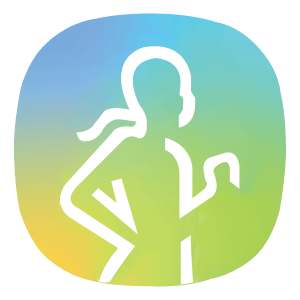 While doing any kind of activity, this app acts as a companion to inform you the level of daily exercise. Along with tracking, it also manages the records like heart rate, body glucose level, stress level, blood pressure and sleeping hours. After analysing all the records, it suggests an appropriate diet plan and exercise to stay fit. This application is compatible with all S3 onward smartwatches. The social sharing feature enables you to compete with friends so that workout becomes an interesting task. Digital currency has gradually started occupying large criteria in market and Samsung is also trying to utilize this opportunity. With the help of Samsung Pay application, you can send and receive money through QR code scanning and phone number. 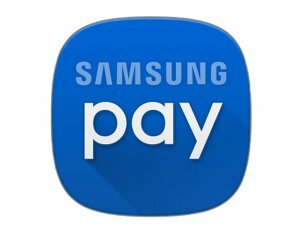 For every purchase through Samsung Pay, you will earn redeemable points that can be used to make several online purchases. As an advanced security measure, they have also added biometric option of the fingerprint. It is a mixed technology compilation of NFC and MST. You can use it as a replication of card swipe wirelessly through magnetic waves. When it comes to music players, you may find countless cool apps for Samsung Galaxy. Their skins may seem attractive but everything that glitters is not gold. The music player of Samsung is among those players that can play almost every audio format including Mp3, WMA, AAC, and FLAC. The FLAC is an audio coding format that can play file without losing its original quality. It is a smart mobile app that enables your galaxy device to interact with Samsung tablets and televisions. All wearable gadgets are now connectable with the help of this single smart application. 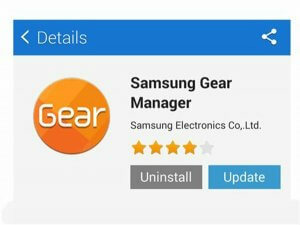 After connecting, you can also use it to manage the Samsung gears features and installed apps. It works with Bluetooth connectivity and can be used for setting clock, gear’s settings, notifications management and any update installation. Currently, it is compatible with gear S3, Fit 2, S2 and Icon X. This is one of the most advanced mobile apps that are specifically designed for top-notch handsets of Samsung galaxy series. The smart switch app gives you privilege of portability regarding. You can shift important data like contacts, videos, images, audio, text etc. from one device to another through Wi-Fi. It is a multi-platform app that also enables other android and IOS devices to connect to transferring data. Make sure that you are using the latest android version above than 6.0 for better coactivity.